Providing participation and developing excellence for Independent schools. The Sunshine Coast Independent Schools Sports Association was established in 2003 and provides a high quality inter-school sporting competition reflecting the values of Independent Schools on the Sunshine Coast. Providing students a pathway to Regional, State and National representation. 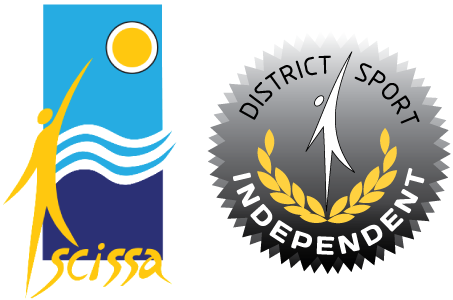 Independent District is part of the Sunshine Coast Schools Sport Region for Queensland Representative School Sport and encompasses two age groups, 9-12 years and 13-19 years with 9 year old students participating at District level only.